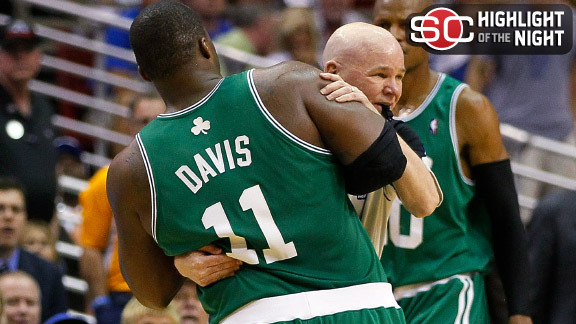 The Thunder did it and now the Celtics have as well…..that being tying up the series after being down 2-0. Rajon Rondo had 15 Pts, 5 Reb, 15 Ast as the Celtics were able to prevail in a 93-91 Overtime win versus the Miami Heat. Rajon Rondo is off to a great start of the NBA season. Last night he led the Boston Celtics to a 109-86 victory over the Detroit Pistons. The true stat that stands out is that with his 17 assists last night, Rondo now has 67 assists on the season, the best 4-game start with most assists. That’s crazy! 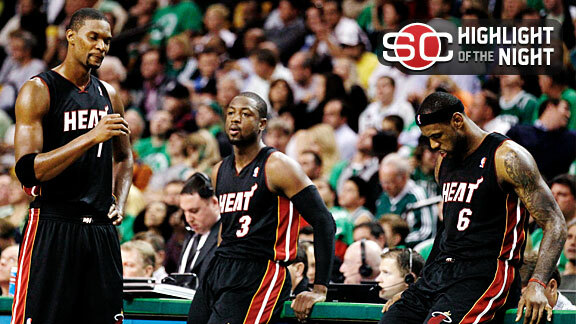 The NEW Big 3 in Miami fell short in their season debut against the Boston Celtics last night by the score of 88-80. It was pretty much a one sided game until the Heat were mounting a comeback in the fourth quarter. The Celtics were able to hold off and win the game though. Lebron James did have 31 points, 4 rebounds and 3 ast. though. With just one game in, how vulnerable are the Heat??? Big Diesel has a new home! 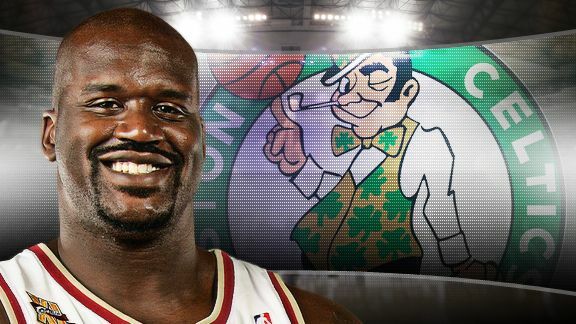 Shaq has decided to sign the veteran’s minimum contract with the Boston Celtics. This is a nice fit for Shaq since he is trying to win a ring. What do you think of the move? Not much to say. 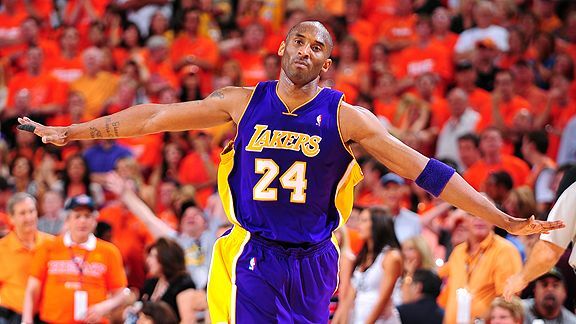 Lakers came back and won the finals in game 7. 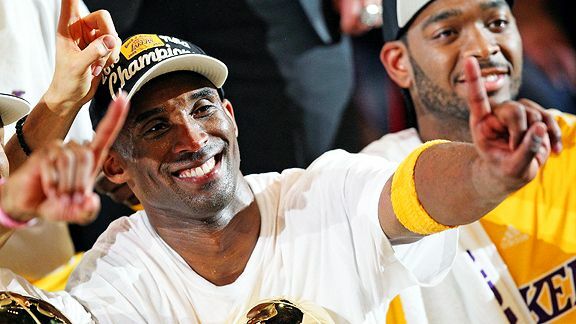 Kobe win his 5th ring. Congrats! This series is not going how Lebron James imagined. 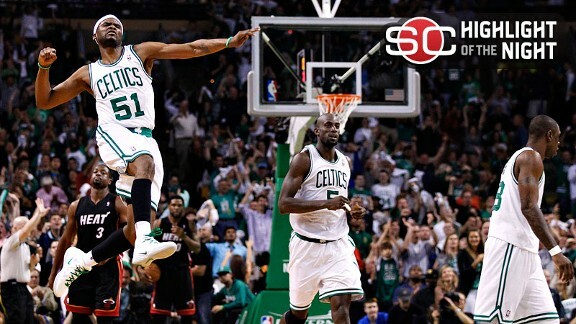 The Boston Celtics have taken control of the series with a blowout win last night by the score of 120-88. 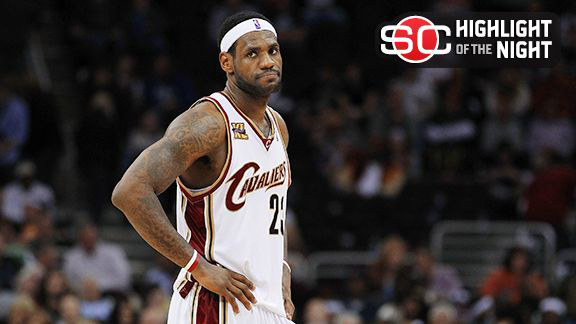 Lebron had a bad shooting night, with only 15 points. The Celtics now have a 3-2 lead over the Cavs going back to Boston. Was last night Lebron’s last home game as a Cavalier??? Rajon Rondo has just been developing as a premier point guard in the NBA, Yesterday he recorded a triple-double in a huge game 4 win for the Celtics, who were down 2-1 in the series against the Cavaliers. 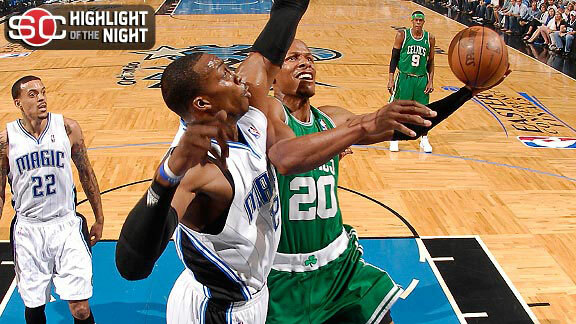 Rondo had 29 points, 18 rebounds, and 13 assist in the 97-87 win over the Cavaliers.